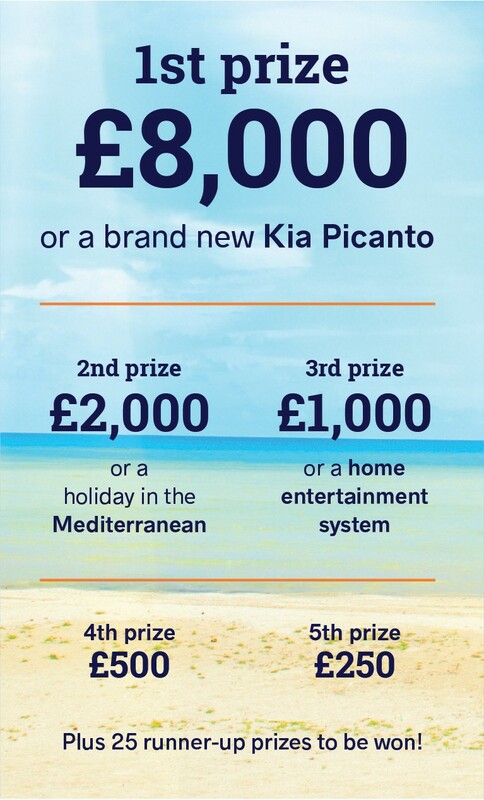 You could be celebrating Summer with an extra £8,000! 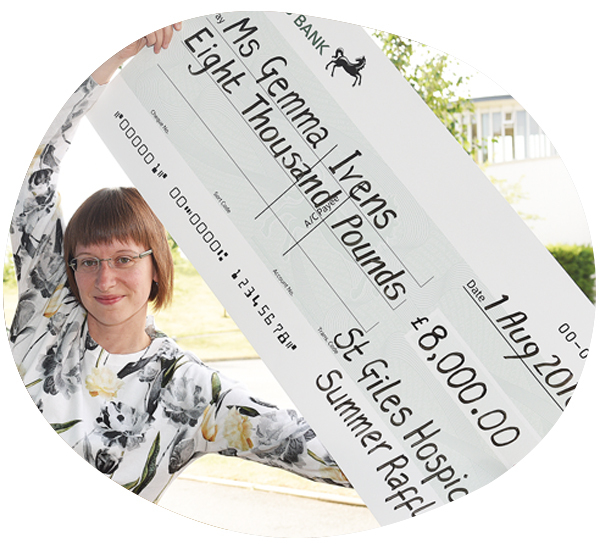 Play our Summer Raffle today – a great way for you to support your local hospice and a chance to win fabulous prizes worth a total of over £12,000! Every ticket sold contributes towards our work caring for people in your community. So please support St Giles, and everyone we help, by joining in the fun. 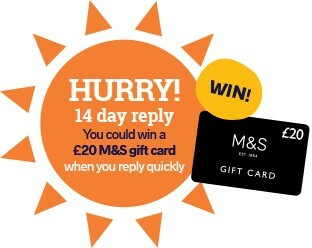 Hurry, there are extra prizes for fast replies! We are holding an extra draw for people who enter within 14 days. There are 20 prizes of a £20 M&S gift card to be won. To be in with a chance of winning enter before 29th April! The best thing about our raffle is that every ticket sold helps us to care for people in your community living with a potentially terminal illness. 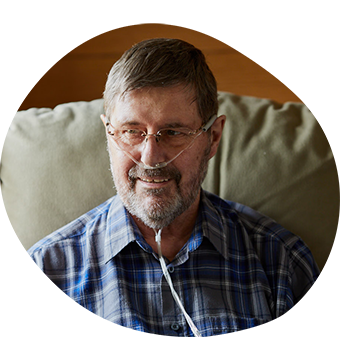 You’ll be making a difference to families across the region, like Richard, Marilyn and their family.